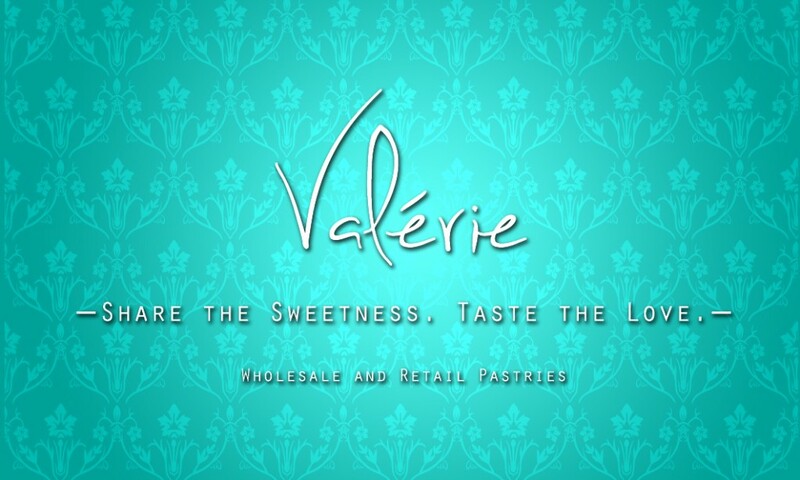 Combining European-modern-style pastries with a touch of Asian inspired tastes and flavors, Valérie manifested out of a passion to create fresh-quality cakes and pastries accessible to every community in Hong Kong. Our goal is to provide unique experience and share our passion and vision with more customers each day by introducing our European modern fusion pastries. We are committed to remain true to our roots and only use 100% natural ingredients of the highest quality. You can see and taste the difference! Quality is one of our strengths. We offer fresh, light and delicious pastry at affordable prices. Valérie is a place where everyone can enjoy the luxury of fresh artisan-baked pastries. Our treats offer a brand new, unique experience for you and with you. Come share the delicious, sentimental sweetness and taste the friendly, modern love together.